CISSOID, the leader in high-temperature and extended lifetime semiconductor solutions, announces cooperation with Data Device Corporation (DDC), the world leader in the design and manufacture of high-reliability data bus, motion control, and solid state power controller products for aerospace, defense, and industrial applications, and with its subsidiary Beta Transformer Technology Corporation (BTTC), the leader in high performance military, commercial and space-level magnetic components, for the development of more compact and reliable Silicon Carbide (SiC) MOSFET Intelligent Power Modules (IPM) for Aerospace power converters and motor control. Within this partnership, BTTC will develop high reliability and high temperature transformer modules, embedding both power and pulse transformers, optimized for CISSOID HADES2® Isolated Gate Driver. 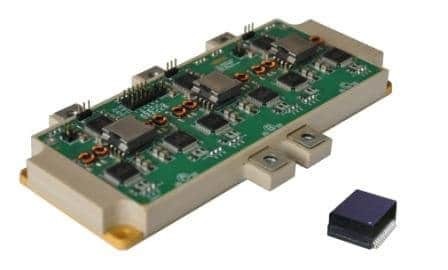 This solution will be used in SiC MOSFET Intelligent Power Modules (IPM) developed by CISSOID, making them more compact and reliable. It will address SiC IPM developed for high power density applications (see picture) but also IPM in hermetically sealed packages currently in development for harsh environments, e.g. unpressurized locations and/or extreme temperatures. First transformers modules are being developed, validated and qualified for temperature ranges from -55°C and up to +225°C. Magnetic cores and other transformer materials have been carefully selected to offer a stable behaviour and a reliable operation within this range. The transformers will provide isolation in excess of 2500Vdc and are optimized for very low parasitic capacitances in order to support high dV/dt, typically up to 50KV/µs, common with fast switching SiC transistors. These transformers have been optimized to work with HADES2® Isolated Gate Driver chipset: the power transformer is used inside a Flyback DC-DC converter supplying both low- and high-side isolated gate drivers while pulse transformers are transmitting PWM and Faults signals. “With DDC and BTTC, we found the right partners to develop high reliability and high temperature transformer solutions for our SiC IPM and gate drivers. They bring to CISSOID their long experience in developing signal and power transformers for data transceivers and power converters as well as their high quality manufacturing facilities. This partnership shows CISSOID’s commitment to work with partners to offer to its customers a complete ecosystem for the development of high temperature system solutions.”, says Dave Hutton, CISSOID CEO. “We believe that this first partnership with CISSOID will trigger others as we see various collaboration opportunities between DDC and CISSOID, e.g. 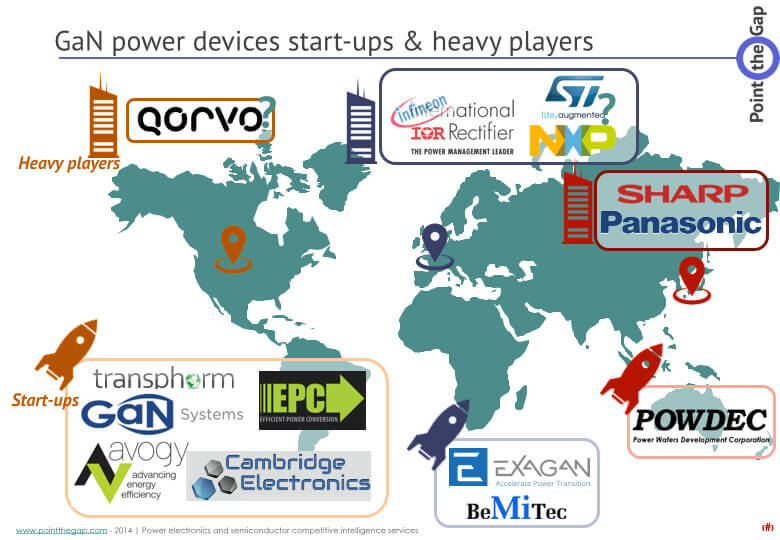 the developement high temperature motor drive or power converter solutions for aerospace, defense, and industrial applications.”, says Frank Bloomfield, VP Power Systems at DDC.